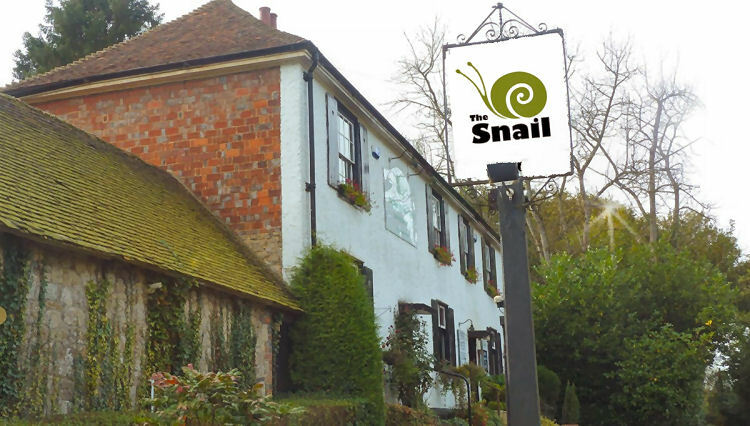 In 1995 the pub was brought by The Slow Food Company, and the name changed in line with that to the "Snail" at Stone Street the idea being at that time there would be other "Snails’' in different places. 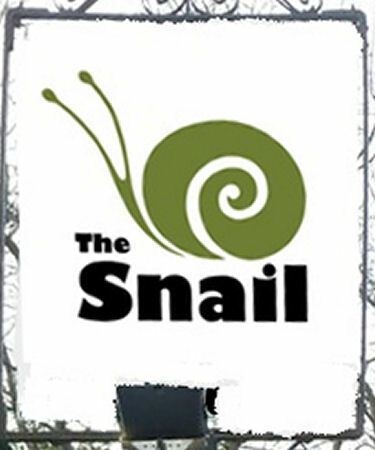 In 1997 The Slow Food Company closed, and Shawsgate Partnership brought the "Snail" at Stone Street and it has been in the Hutcheson family ever since. The Hutcheson's still own the building and on retirement have agreed a 20 year lease to the current tenants. Graham and Michael took over the tenancy in March 2014 from Evelina Cole and are building on her improvements to the property. Open in 2017 but reported as being closed in 2018 and the freehold being up for sale on 18 May 2018.